They say you haven’t really experienced Spain until you’ve seen a live flamenco performance, and although Seville and Jerez are more famously associated with these gypsy song and dances, Barcelona has its own proud history of flamenco. 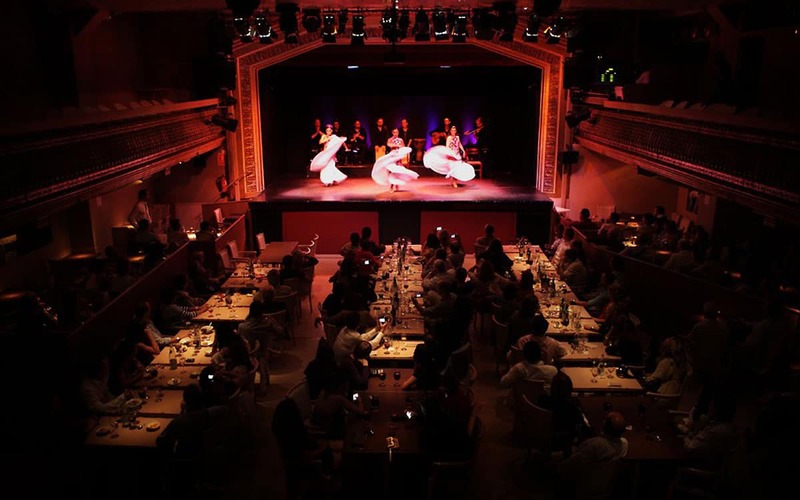 Here in Northern Spain you’ll find several world class tablaos offering tickets for live flamenco shows by some of the very best singers, musicians and dancers anywhere in the world. You’ll experience a whirlwind of emotions as the strikingly-costumed protagonists conjure up both moments of incredible tragedy as well as joy and light, with a noisy backdrop of ‘Olés’, hand-clapping, feet-stomping and strumming guitars, which are sure to leave you shaken and stirred. 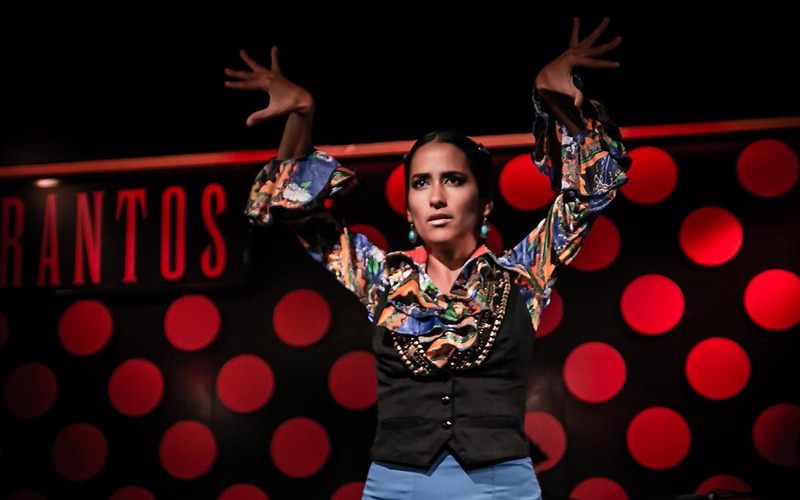 At Barcelona Life we’ve teamed up with what we believe is the best tablao in town to offer our readers a couple of great flamenco show and dinner packages, all at an affordable price. Each hour long concert takes place in a wonderful 1920s theatre with a capacity of 380 people near the grand Passeig de Gracia boulevard. Sample the intense passion of the show with a cooling glass of sangria, or a complementary cerveza. Choose between a 18:25, 20:15 or 22:30 start time. Tickets just €35, available on Get Your Guide to to book. Combine your concert with a sit down meal of the traditional Valencia paella… a must when in Spain! Sangria also included. Three sittings a night, so choose between 18:00, 19:50 or 21:40. Tickets just €55, head to Get Your Guide to reserve. The same amazing show, but this time with a handsome spread of traditional tapas dishes and fruity sangria wine. Dinner starts at your choice of 18:00, 19:50 or 21:40 and tickets are €65. Just head to Get Your Guide to reserve. That’s three enticing options, all for better prices than on Las Ramblas. The tablao also offers a children’s ticket and menu for just €15, whilst those celebrating a special occasion, or entertaining corporate guests can enquire about the VIP options on offer, and you’ll hear back with more info. 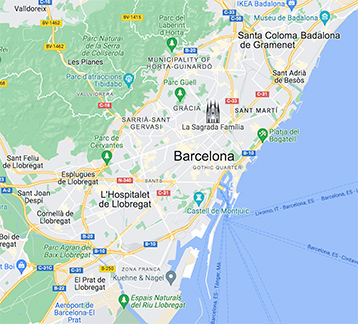 Direct all questions and enquiries to info@barcelona-life.com.